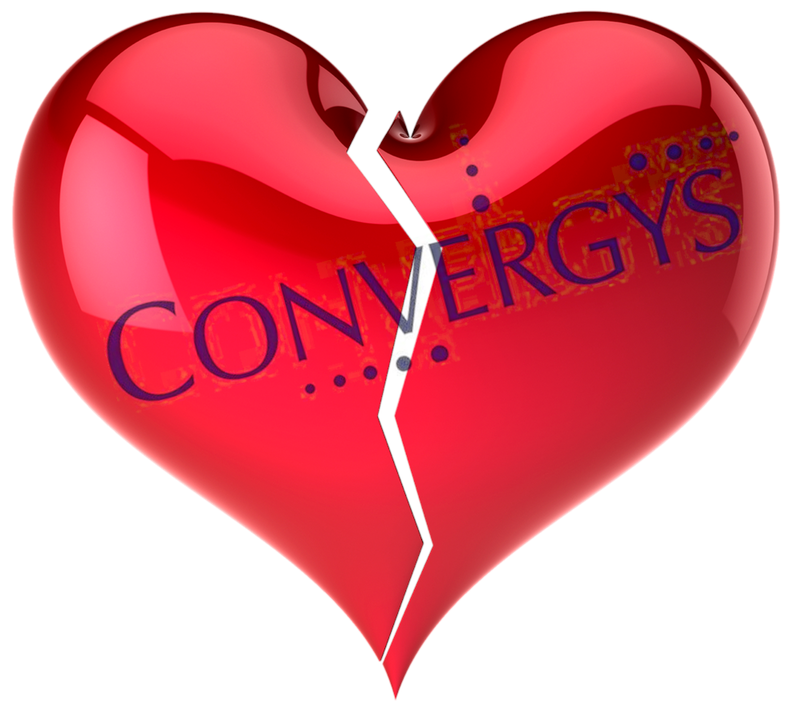 NO LOVE AT CONVERGYS (UPDATED) — AM I NEXT? Convergys was be sold in October 2018 to Fremont, California-based business process services company Synnex Corporation in a deal valued at an estimated $2.8 billion. Convergys will be combined with Synnex’s Concentrix subsidiary. Concentrix has announced the permanent closure of one product line for an unspecified client that will result in the layoff off up to 258 employees in its Erlanger, Kentucky contact center. There are few businesses riskier for employees than a centralized call center whose variable staffing depends on its contractual obligations. For the second time this year, Ohio-based Convergys has filed a WARN (Worker Adjustment and Retraining Notification) notice that covers 107 employees at the Rio Rancho, New Mexico call center on the heels of another WARN notice for 151 employees approximately two months prior. Both were filed after the loss of separate clients. Convergys does operate overseas call centers for those customers who may be price sensitive or supporting operations in foreign countries.